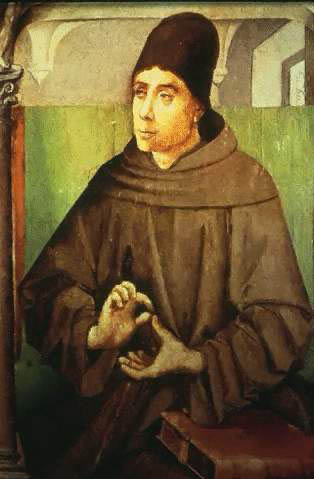 Second Vatican Council described Aquinas' system as the "Perennial Philosophy". God and creature are not called beings univocally, nor wholly equivocally, but analogically, by an analogy both of attribution and of proportionality. In every creature there is also a real composition of the subsisting subject and of added secondary forms, i.e. accidental forms. Such composition cannot be understood unless being is really received in an essence distinct from it. Besides the absolute accidents there is also the relative accident, relation. Although by reason of its own character relation does not signify anything inhering in another, it nevertheless often has a cause in things, and hence a real entity distinct from the subject. A spiritual creature is wholly simple in its essence. Yet there is still a twofold composition in the spiritual creature, namely, that of the essence with being, and that of the substance with accidents. However, the corporeal creature is composed of act and potency even in its very essence. These act and potency in the order of essence are designated by the names form and matter respectively. Neither the matter nor the form have being of themselves, nor are they produced or corrupted of themselves, nor are they included in any category otherwise than reductively, as substantial principles. Although extension in quantitative parts follows upon a corporeal nature, nevertheless it is not the same for a body to be a substance and for it to be quantified. For of itself substance is indivisible, not indeed as a point is indivisible, but as that which falls outside the order of dimensions is indivisible. But quantity, which gives the substance extension, really differs from the substance and is truly an accident. 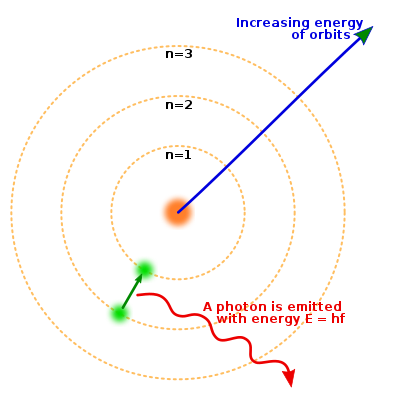 The principle of individuation, i.e., of numerical distinction of one individual from another with the same specific nature, is matter designated by quantity. Thus in pure spirits there cannot be more than one individual in the same specific nature. By virtue of a body's quantity itself, the body is circumscriptively in a place, and in one place alone circumscriptively, no matter what power might be brought to bear. Bodies are divided into two groups; for some are living and others are devoid of life. In the case of the living things, in order that there be in the same subject an essentially moving part and an essentially moved part, the substantial form, which is designated by the name soul, requires an organic disposition, i.e. heterogeneous parts. Souls in the vegetative and sensitive orders cannot subsist of themselves, nor are they produced of themselves. Rather, they are no more than principles whereby the living thing exists and lives; and since they are wholly dependent upon matter, they are incidentally corrupted through the corruption of the composite. On the other hand, the human soul subsists of itself. When it can be infused into a sufficiently disposed subject, it is created by God. By its very nature, it is incorruptible and immortal. This rational soul is united to the body in such a manner that it is the only substantial form of the body. By virtue of his soul a man is a man, an animal, a living thing, a body, a substance and a being. Therefore, the soul gives man every essential degree of perfection; moreover, it gives the body a share in the act of being whereby it itself exists. From the human soul there naturally issue forth powers pertaining to two orders, the organic and the non-organic. The organic powers, among which are the senses, have the composite as their subject. The non-organic powers have the soul alone as their subject. 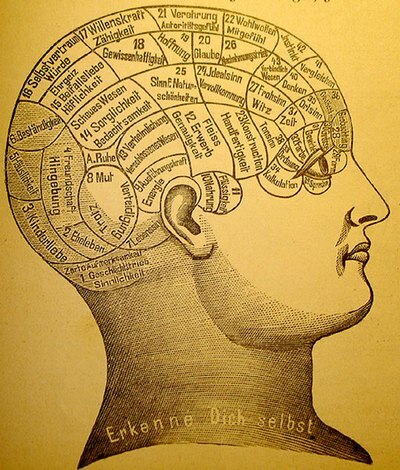 Hence, the intellect is a power intrinsically independent of any bodily organ. Intellectuality necessarily follows upon immateriality, and furthermore, in such manner that the further the distance from matter, the higher the degree of intellectuality. Any being is the adequate object of understanding in general. But in the present state of union of soul and body, quantities abstracted from the material conditions of individuality are the proper object of the human intellect. Therefore, we receive knowledge from sensible things. But since sensible things are not actually intelligible, in addition to the intellect, which formally understands, an active power must be acknowledged in the soul, which power abstracts intelligible likeness or species from sense images in the imagination. Through these intelligible likenesses or species we directly know universals, i.e. the natures of things. We attain to singulars by our senses, and also by our intellect, when it beholds the sense images. But we ascend to knowledge of spiritual things by analogy. The will does not precede the intellect but follows upon it. The will necessarily desires that which is presented to it as a good in every respect satisfying the appetite. But it freely chooses among the many goods that are presented to it as desirable according to a changeable judgment or evaluation. Consequently, the choice follows the final practical judgment. But the will is the cause of it being the final one. God by creation; secondly, that not even by way of a miracle can any finite nature be given creative power, which of itself directly attains the very being of any being; and finally, that no created agent can in any way influence the being of any effect unless it has itself been moved by the first Cause. Metaphysics Aquinas says that the fundamental axioms of ontology are the principle of non-contradiction and the principle of causality. Therefore, any being that does not contradict these two laws could theoretically exist, even if said being were incorporeal. 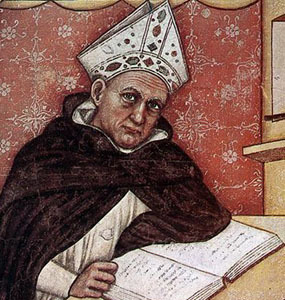 Predication Aquinas noted three forms of descriptive language when predicating: univocal, analogical, and equivocal. Analogy occurs when a descriptor changes some but not all of its meaning. For example, the word "healthy" is analogical in that it applies both to a healthy person or animal (those that enjoy of good health) and to some food or drink (if it is good for the health). Equivocation is the complete change in meaning of the descriptor and is an informal fallacy. For example, when the word "bank" is applied to river banks and financial banks. Modern philosophers talk of ambiguity. [E]xistence is twofold: one is essential existence or the substantial existence of a thing, for example man exists, and this is existence simpliciter. The other is accidental existence, for example man is white, and this is existence secundum quid. — De Principiis Naturæ, 1. (a) refers to the material cause, what a being's matter consists of (if applicable). (b) refers to the formal cause, what a being's essence is. (c) refers to the efficient cause, what brings about the beginning of, or change to, a being. (d) refers to the final cause, what a being's purpose is. The Philosopher says (Metaph. 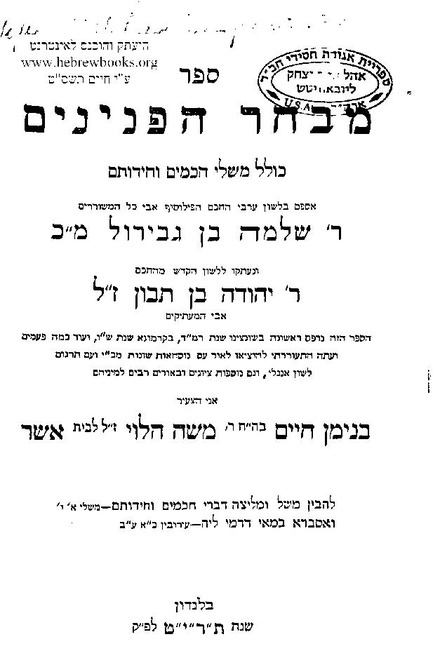 ii, 2) that "to suppose a thing to be indefinite is to deny that it is good." But the good is that which has the nature of an end. Therefore it is contrary to the nature of an end to proceed indefinitely. Therefore it is necessary to fix one last end. — Summa, II-I, Q.1, art.4. Nicomachean Ethics of Aristotle, Aquinas defines "the good" as what all things strive for. E.g., a cutting knife is said to be good if it is effective at its function, cutting. As all things have a function/final cause, all real things are good. Consequently, evil is nothing but privatio boni, or "lack of good", as Augustine of Hippo defined it. Evil is neither a being nor a good.' I answer that, one opposite is known through the other, as darkness is known through light. Hence also what evil is must be known from the nature of good. Now, we have said above that good is everything appetible; and thus, since every nature desires its own being and its own perfection, it must be said also that the being and the perfection of any nature is good. Hence it cannot be that evil signifies being, or any form or nature. Therefore it must be that by the name of evil is signified the absence of good. And this is what is meant by saying that 'evil is neither a being nor a good.' For since being, as such, is good, the absence of one implies the absence of the other. — Summa, I, Q.48, art.1. 1. Argumentum ex motu, or the argument of the unmoved mover; 2. Argumentum ex ratione causae efficientis, or the argument of the first cause; 3. Argumentum ex contingentia, or the argument from contingency; 4. Argumentum ex gradu, or the argument from degree; and 5. Argumentum ex fine, or the teleological argument. God and other like truths about God, which can be known by natural reason, are not articles of faith, but are preambles to the articles; for faith presupposes natural knowledge, even as grace presupposes nature, and perfection supposes something that can be perfected. Nevertheless, there is nothing to prevent a man, who cannot grasp a proof, accepting, as a matter of faith, something which in itself is capable of being scientifically known and demonstrated. — Summa, I, Q.2, art.2. 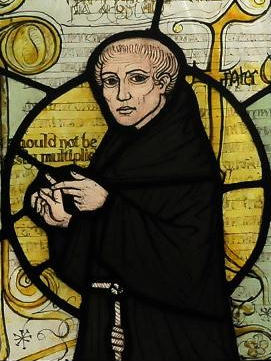 In addition to agreeing with the Aristotelian definition of man as "the rational animal," Aquinas also held various other beliefs about the substance of man. For instance, as the essence (nature) of all men are the same, and the definition of being is "an essence that exists," humans that are real therefore only differ by their specific qualities. More generally speaking, all beings of the same genus have the same essence, and so long as they exist, only differ by accidents and substantial form. Soul Thomists define the soul as the substantial form of living beings. Thus, plants have "vegetative souls," animals have "sensitive souls," while human beings alone have "intellectual" – rational and immortal – souls. 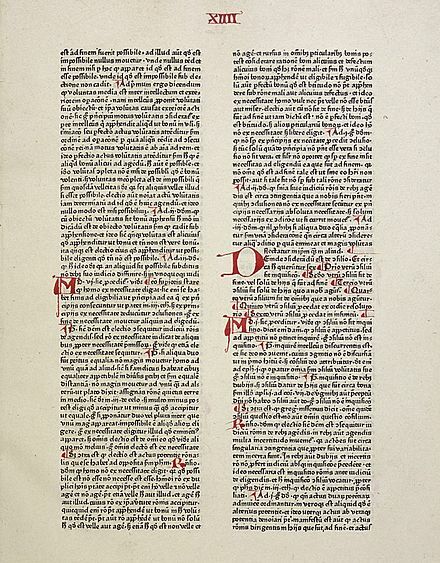 For Aristotle, the soul is one, but endowed with five groups of faculties (dunámeis): (1) the "vegetative" faculty (threptikón), concerned with the maintenance and development of organic life; (2) the appetite (oretikón), or the tendency to any good; (3) the faculty of sense perception (aisthetikón); (4) the "locomotive" faculty (kinetikón), which presides over the various bodily movements; and (5) reason (dianoetikón). 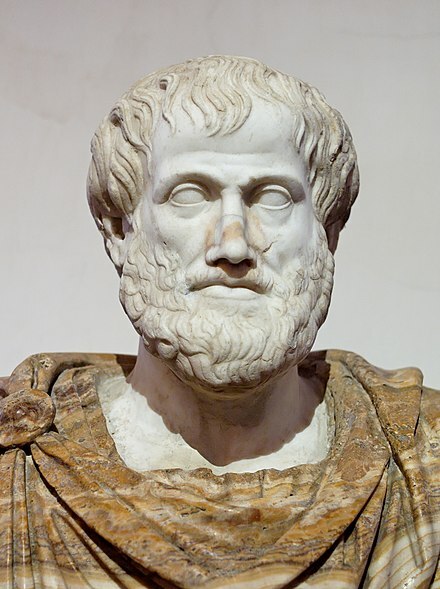 The Scholastics generally follow Aristotle's classification. For them body and soul are united in one complete substance. The soul is the forma substantialis, the vital principle, the source of all activities. Hence their science of the soul deals with functions which nowadays belong to the provinces of biology and physiology. [...] The nature of the mind and its relations to the organism are questions that belong to philosophy or metaphysics. — Dubray, C. (1909). Faculties of the Soul. In The Catholic Encyclopedia. New York: Robert Appleton Company. Retrieved May 29, 2010 from New Advent. In order for a war to be just, three things are necessary. First, the authority of the sovereign by whose command the war is to be waged... Secondly, a just cause is required, namely that those who are attacked, should be attacked because they deserve it on account of some fault... Thirdly, it is necessary that the belligerents should have a rightful intention, so that they intend the advancement of good, or the avoidance of evil... — Summa, II-II, Q.40, art.1. Eternal law, which is "the type of Divine Wisdom, as directing all actions and movements;" Natural law, "whereby each one knows, and is conscious of, what is good and what is evil," which is the rational being's participation in the eternal law; Human or temporal law, laws made by humans by necessity; and Divine law, which are moral imperatives specifically given through revelation. ... just as by moving natural causes [God] does not prevent their acts being natural, so by moving voluntary causes He does not deprive their actions of being voluntary: but rather is He the cause of this very thing in them; for He operates in each thing according to its own nature. — Summa, I., Q.83, art.1. "Whatever is in our intellect must have previously been in the senses." — Thomas Aquinas, the peripatetic axiom. Scholasticism away from neoplatonism and towards Aristotle. 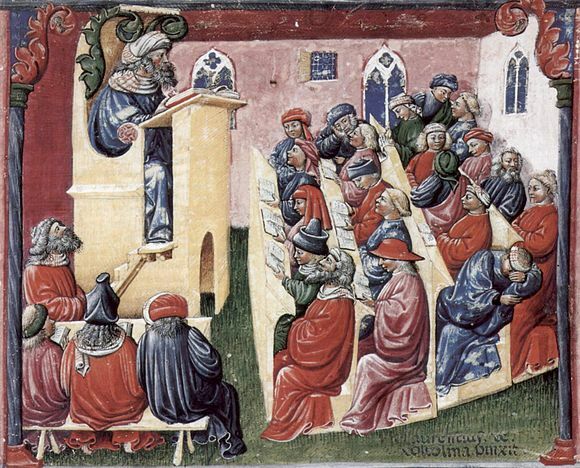 The ensuing school of thought, through its influence on Catholicism and the ethics of the Catholic school, is one of the most influential philosophies of all time, also significant due to the number of people living by its teachings. But, meanwhile, I feel greatly astonished when I observe [the weakness of my mind, and] its proneness to error. For although, without at all giving expression to what I think, I consider all this in my own mind, words yet occasionally impede my progress, and I am almost led into error by the terms of ordinary language. We say, for example, that we see the same wax when it is before us, and not that we judge it to be the same from its retaining the same color and figure: whence I should forthwith be disposed to conclude that the wax is known by the act of sight, and not by the intuition of the mind alone, were it not for the analogous instance of human beings passing on in the street below, as observed from a window. In this case I do not fail to say that I see the men themselves, just as I say that I see the wax; and yet what do I see from the window beyond hats and cloaks that might cover artificial machines, whose motions might be determined by springs? But I judge that there are human beings from these appearances, and thus I comprehend, by the faculty of judgment alone which is in the mind, what I believed I saw with my eyes. — Meditations on First Philosophy, Med. II, §13. Hobbes and Hegel, to Kant and Bergson, to Berkeley and William James. A man had to believe something that no normal man would believe, if it were suddenly propounded to his simplicity; as that law is above right, or right is outside reason, or things are only as we think them, or everything is relative to a reality that is not there. 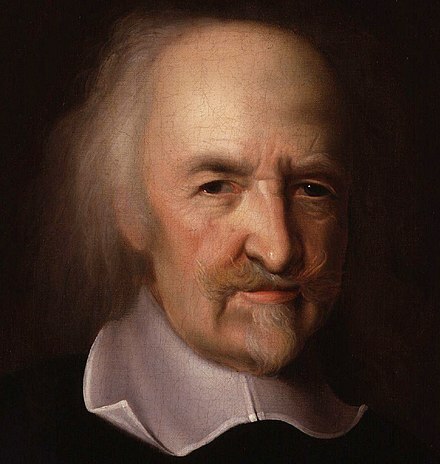 The modern philosopher claims, like a sort of confidence man, that if we will grant him this, the rest will be easy; he will straighten out the world, if he is allowed to give this one twist to the mind... Against all this the philosophy of St. Thomas stands founded on the universal common conviction that eggs are eggs. 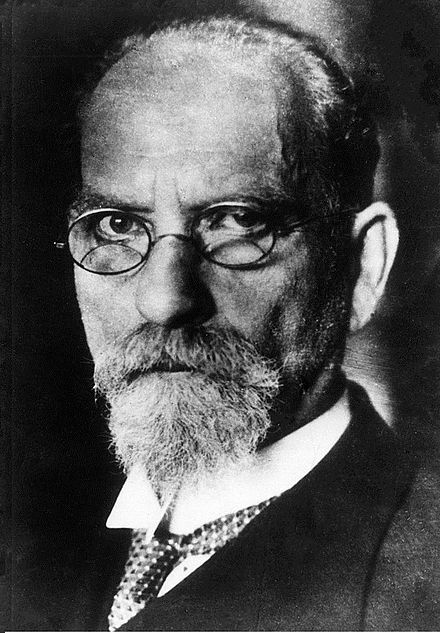 The Hegelian may say that an egg is really a hen, because it is a part of an endless process of Becoming; the Berkelian may hold that poached eggs only exist as a dream exists, since it is quite as easy to call the dream the cause of the eggs as the eggs the cause of the dream; the Pragmatist may believe that we get the best out of scrambled eggs by forgetting that they ever were eggs, and only remembering the scramble. But no pupil of St. Thomas needs to addle his brains in order adequately to addle his eggs; to put his head at any peculiar angle in looking at eggs, or squinting at eggs, or winking the other eye in order to see a new simplification of eggs. The Thomist stands in the broad daylight of the brotherhood of men, in their common consciousness that eggs are not hens or dreams or mere practical assumptions; but things attested by the Authority of the Senses, which is from God. — Chesterton, St. Thomas Aquinas, p. 147. 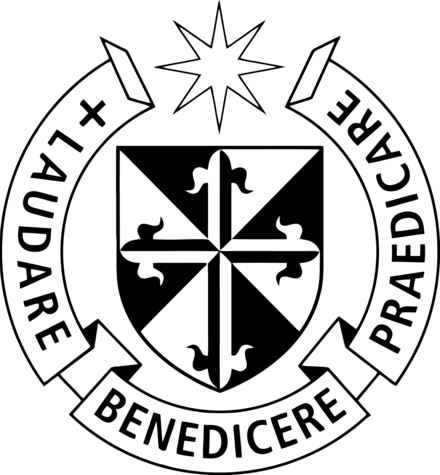 Thomism was always alive in the Dominican Order, small as it was after the ravages of the Reformation, the French Revolution, and the Napoleonic occupation. 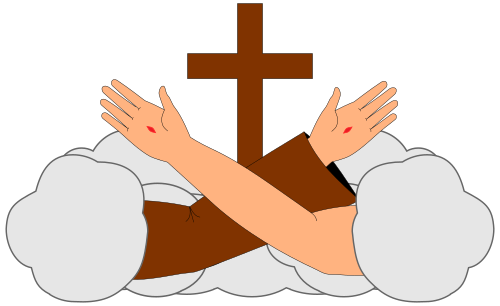 Repeated legislation of the General Chapters, beginning after the death of St. Thomas, as well as the Constitutions of the Order, required all Dominicans to teach the doctrine of St. Thomas both in philosophy and in theology. Thomism has sometimes been called "Strict Observance Thomism." A discussion of recent and current Scholastic Thomism can be found in La Metafisica di san Tommaso d'Aquino e i suoi interpreti (2002) by Battista Mondin, which includes such figures as Martin Grabmann, Reginald Garrigou-Lagrange, Sofia Vanni Rovighi (1908-1990), Cornelio Fabro (1911-1995), Carlo Giacon (1900-1984), Tomas Tyn O.P. (1950-1990), Abelardo Lobato O.P. (1925-2012), Leo Elders (1926- ) and Giovanni Ventimiglia (1964- ) among others. Fabro in particular emphasizes Aquinas' originality, especially with respect to the actus essendi or act of existence of finite beings by participating in being itself. Other scholars such as those involved with the "Progetto Tommaso" seek to establish an objective and universal reading of Aquinas' texts. Logic (1961), and one of the preeminent twentieth-century historians of logic. 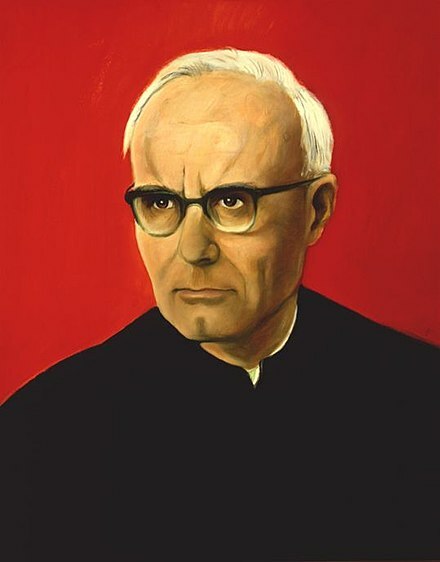 Bocheński completed a doctorate in theology at the Pontifical University of Saint Thomas Aquinas, Angelicum in 1934 where he taught logic until 1940. Other members included Jan Salamucha and Jan F. Drewnowski. 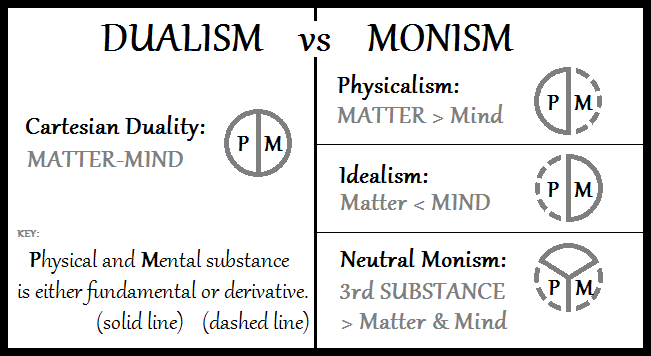 Thomism with personalism and pluralistic democracy. 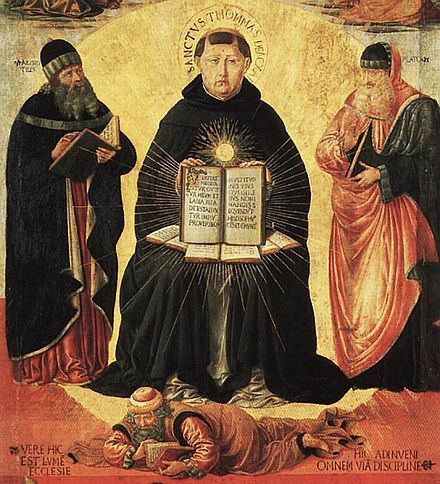 Though "existential Thomism" was sometimes presented as a counterpoint to modern existentialism, the main reason for the label is the emphasis this approach puts on Aquinas's doctrine of existence. Contemporary proponents include Joseph Owens and John F. X. Knasas. 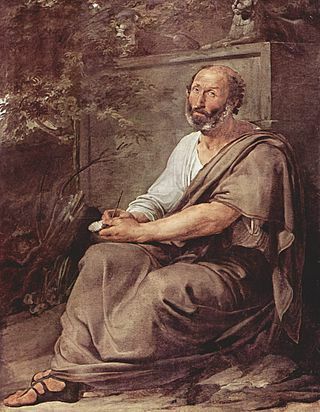 River Forest Thomism According to River Forest Thomism, also called Aristotelian-Thomism, the natural sciences are epistemologically prior to metaphysics, preferably called metascience. Thomism as having conceded too much to modern philosophy genuinely to count as a variety of Thomism, strictly speaking, and this school of thought has in any event been far more influential among theologians than among philosophers. 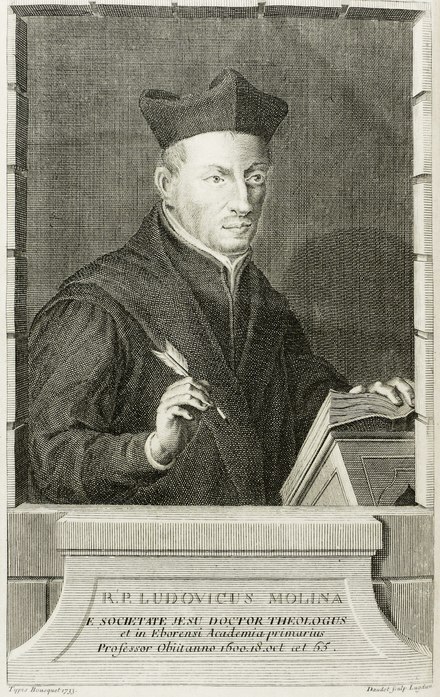 Thomism of Étienne Gilson. It should be noted that the phenomenological concerns of the Lublin school are not metaphysical in nature as this would constitute idealism. Rather, they are considerations which are brought into relation with central positions of the school, such as when dealing with modern science, its epistemological value, and its relation to metaphysics. Elizabeth Anscombe (1919–2001) and her husband Peter Geach are sometimes considered the first "analytical Thomists," though (like most writers to whom this label has been applied) they did not describe themselves in these terms, and as Haldane's somewhat vague expression "mutual relationship" indicates, there does not seem to be any set of doctrines held in common by all so-called analytical Thomists. What they do have in common seems to be that they are philosophers trained in the analytic tradition who happen to be interested in Aquinas in some way; and the character of their "analytical Thomism" is determined by whether it tends to stress the "analytical" side of analytical Thomism, or the "Thomism" side, or, alternatively, attempts to emphasize both sides equally. God of Abraham: essays in memory of James A. Weisheipl, OP. ^ "A Brief Overview of Lublin Thomism". Hyoomik.com. Retrieved 20 November 2011. ^ Feser, Edward (18 October 2009). "The Thomistic tradition (Part 2)". Retrieved 2011-01-02. ^ The introduction to Paterson & Pugh's book on Analytical Thomism is available gratis online.